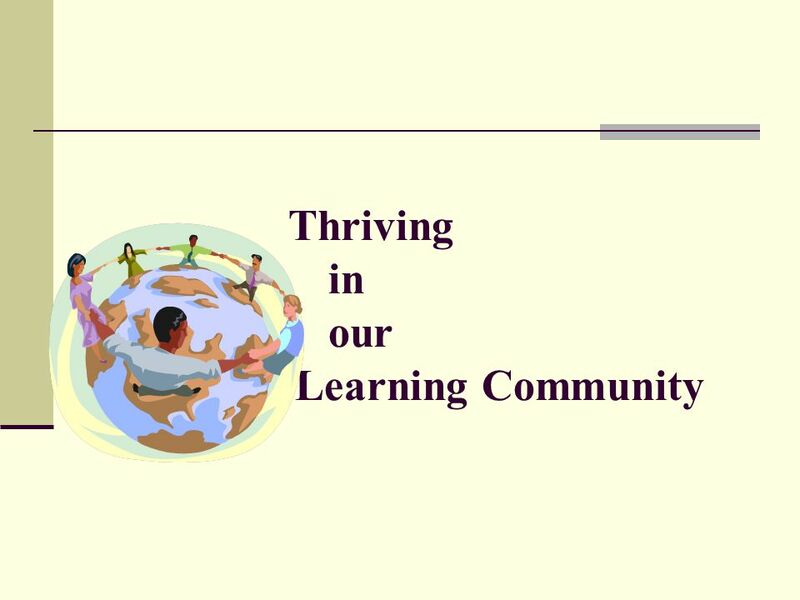 Thriving in Our Learning Community Increasing Student Achievement Fewer Achievement Gaps September 20, 2005. 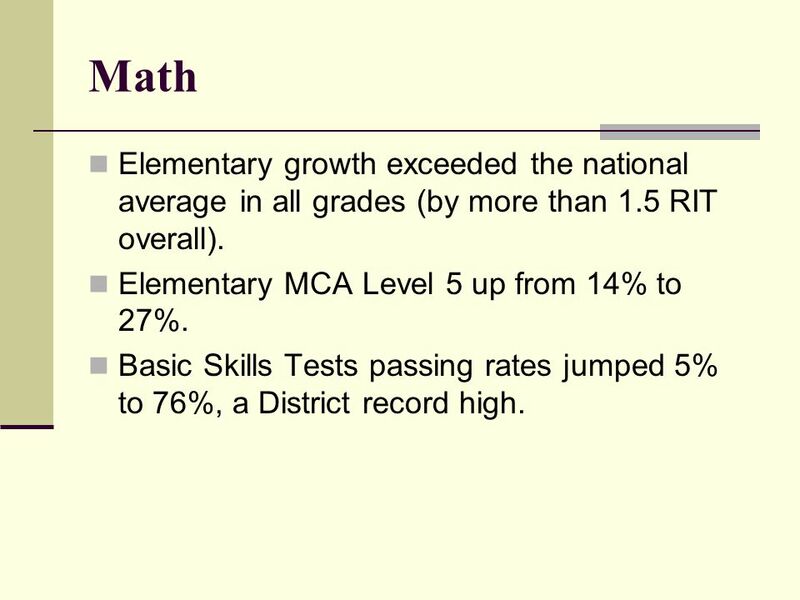 3 Math Elementary growth exceeded the national average in all grades (by more than 1.5 RIT overall). 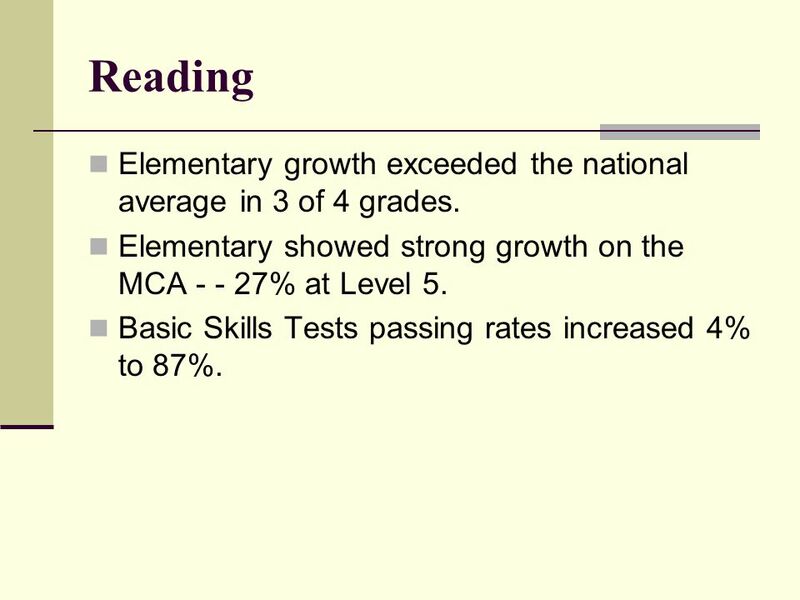 Elementary MCA Level 5 up from 14% to 27%. 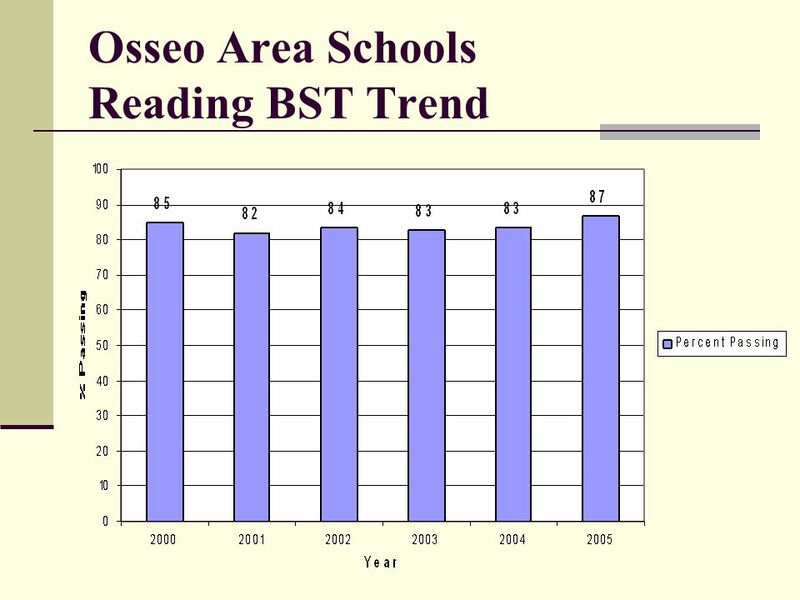 Basic Skills Tests passing rates jumped 5% to 76%, a District record high. 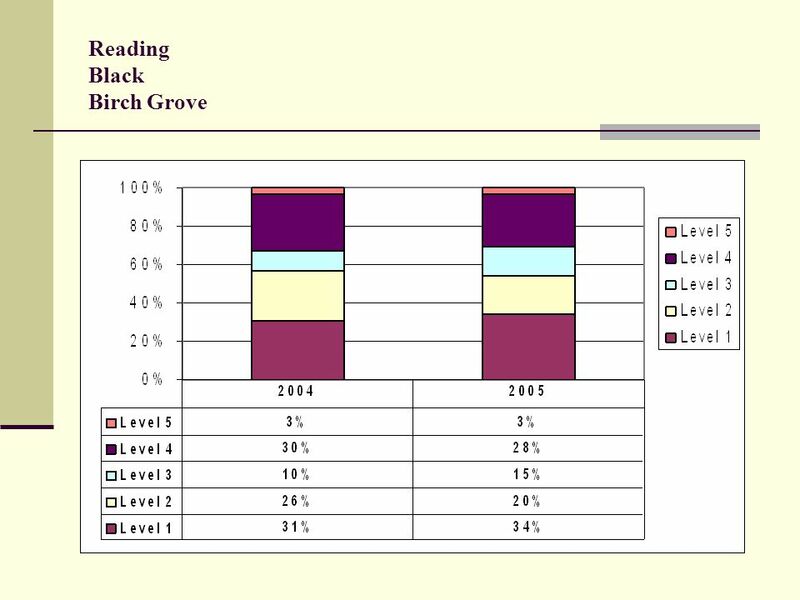 4 Reading Elementary growth exceeded the national average in 3 of 4 grades. 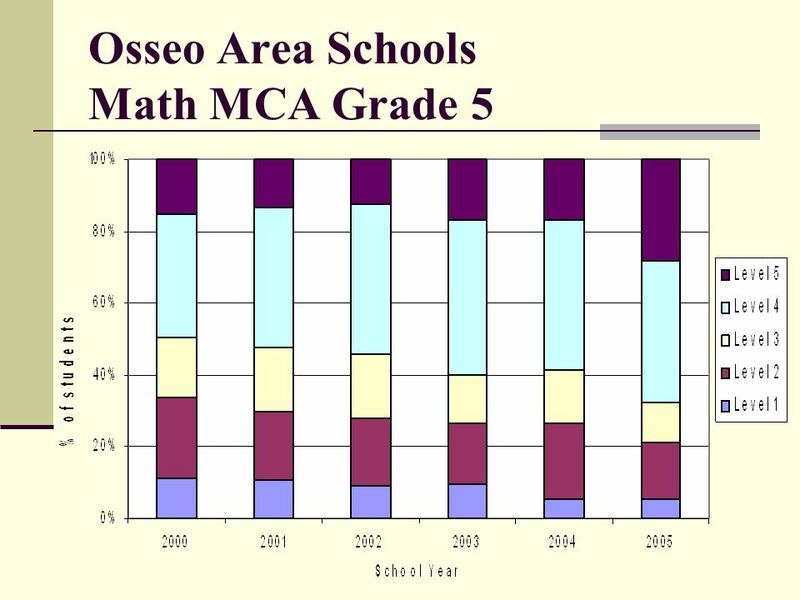 Elementary showed strong growth on the MCA - - 27% at Level 5. 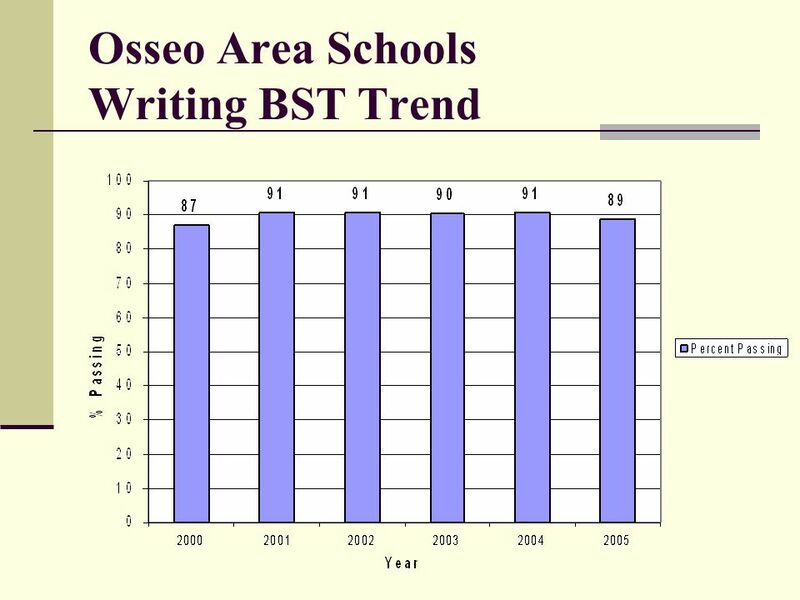 Basic Skills Tests passing rates increased 4% to 87%. 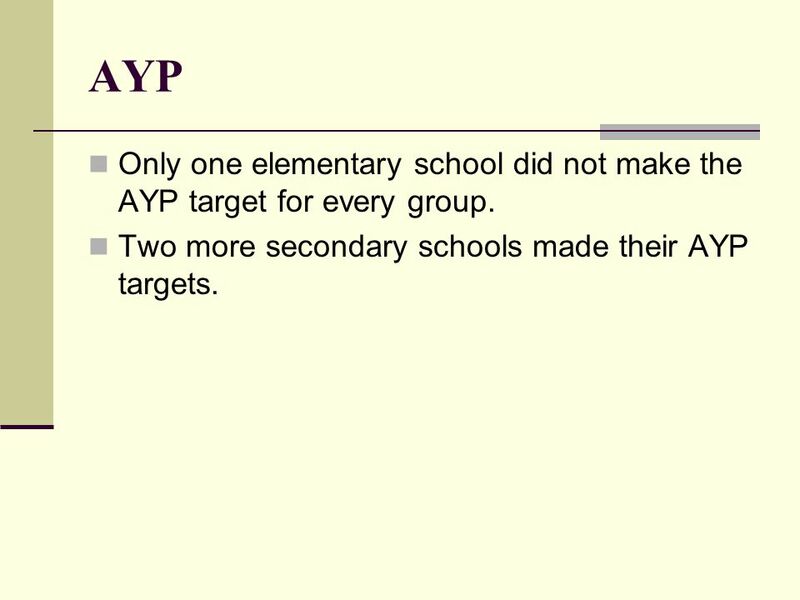 5 AYP Only one elementary school did not make the AYP target for every group. 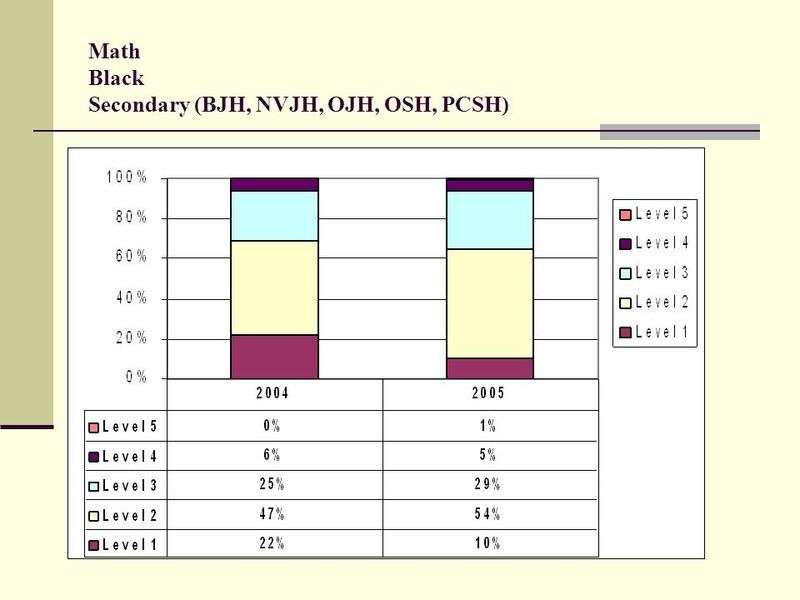 Two more secondary schools made their AYP targets. 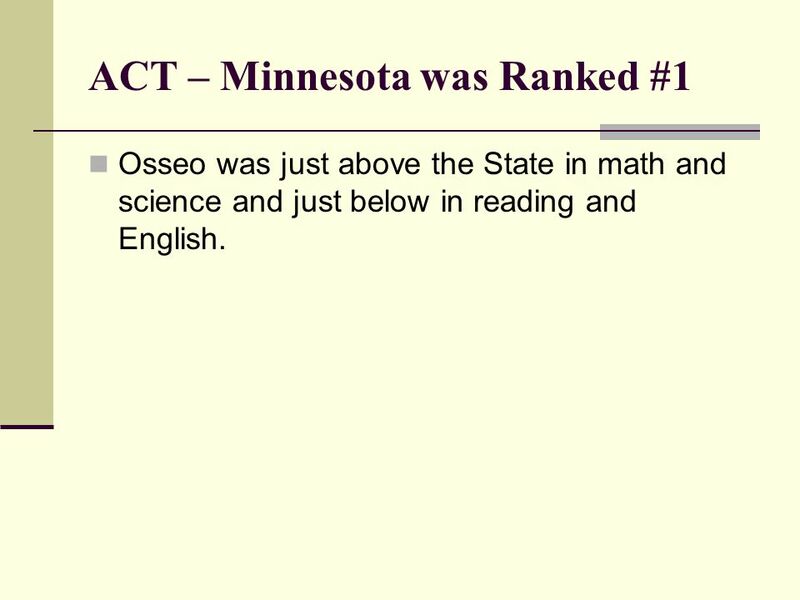 6 ACT – Minnesota was Ranked #1 Osseo was just above the State in math and science and just below in reading and English. 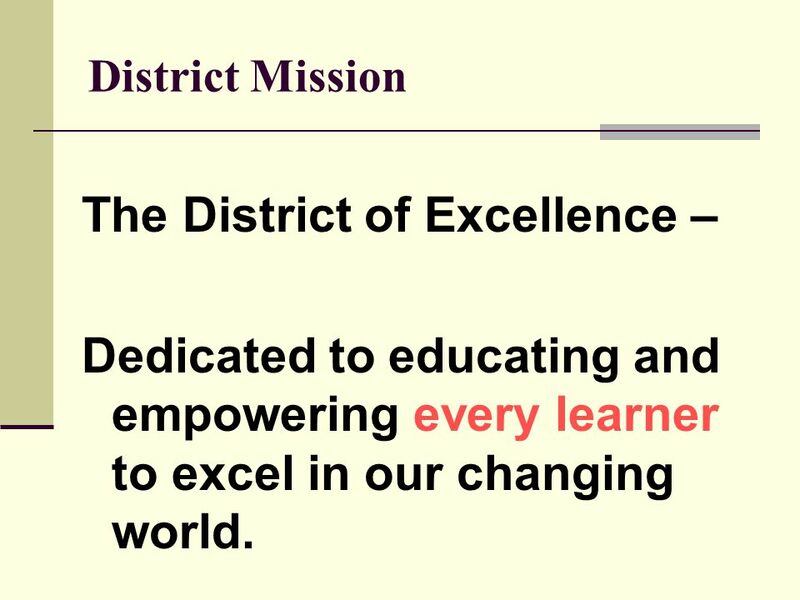 7 District Mission The District of Excellence – Dedicated to educating and empowering every learner to excel in our changing world. 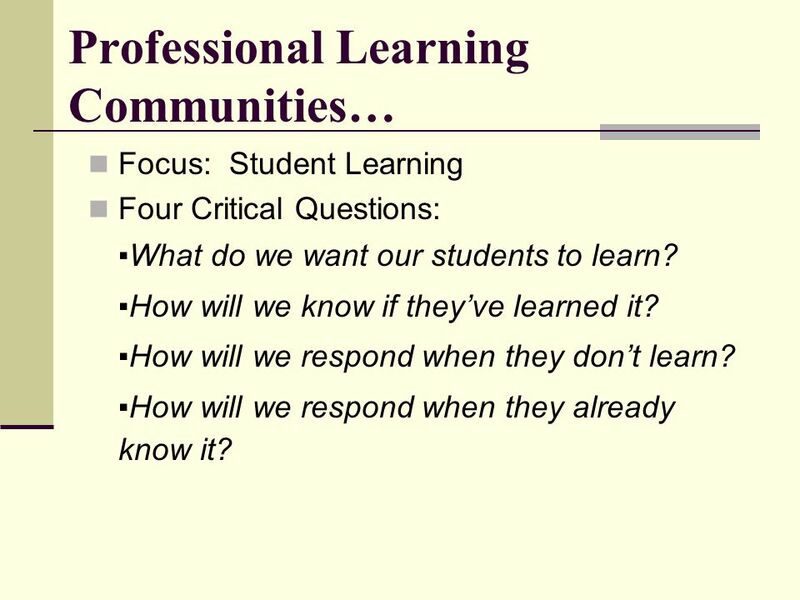 9 Professional Learning Communities… Focus: Student Learning Four Critical Questions: ▪What do we want our students to learn? ▪How will we know if they’ve learned it? ▪How will we respond when they don’t learn? ▪How will we respond when they already know it? 22 Focused Intervention How did our Sub-Groups do? 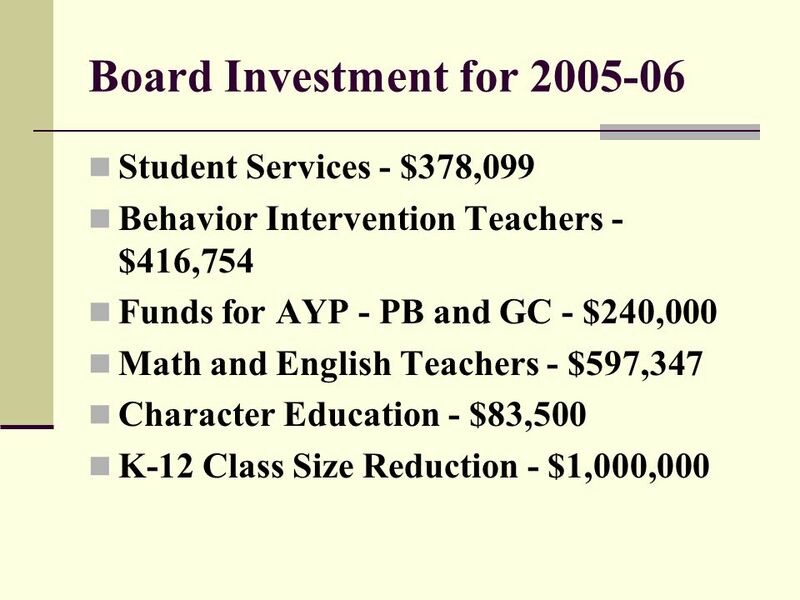 The Board dedicated $420,600 to support underperforming groups. 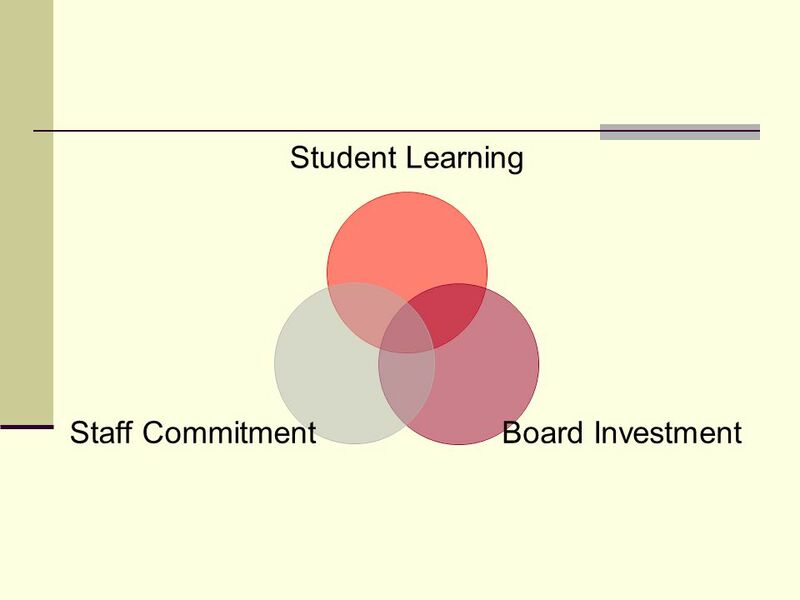 Schools developed plans to increase the math and reading skills of targeted students. Programs were implemented and monitored. MCA results were examined. 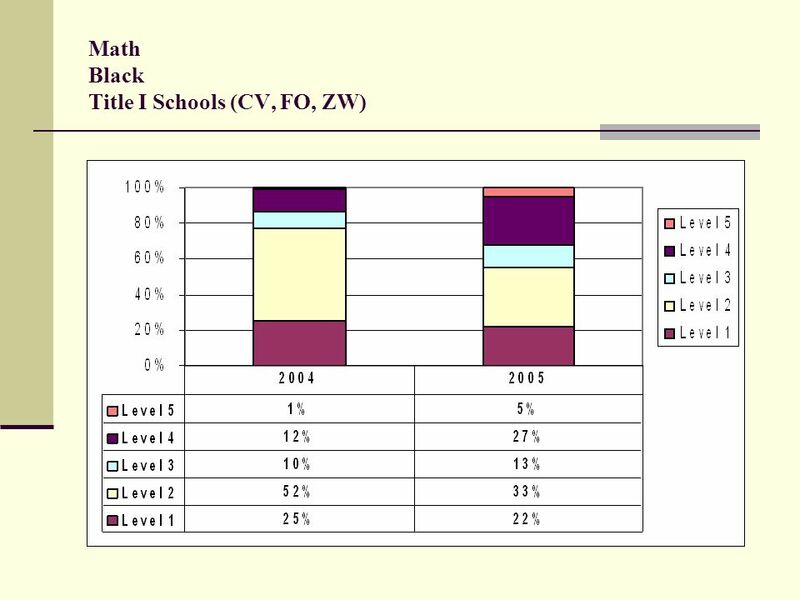 32 Generalizations Student demographics continue to change. 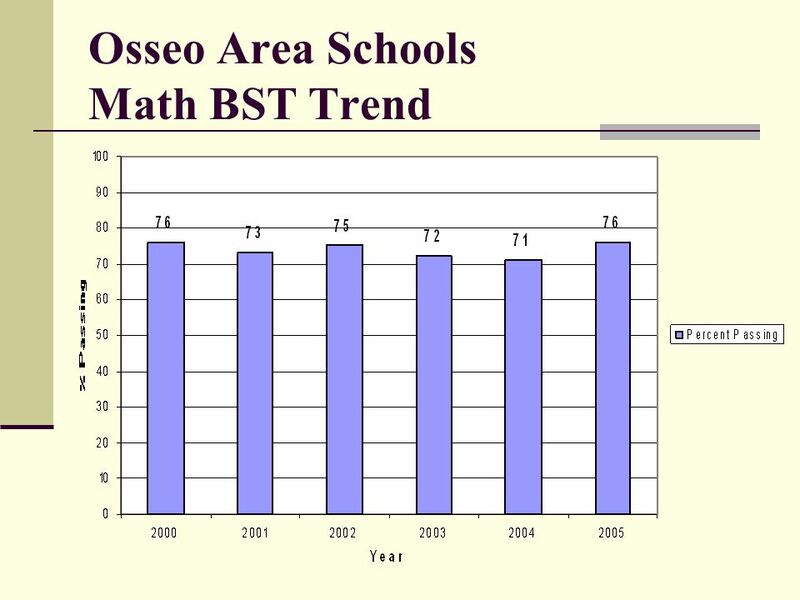 Student achievement is up – near or above the District historic highs. 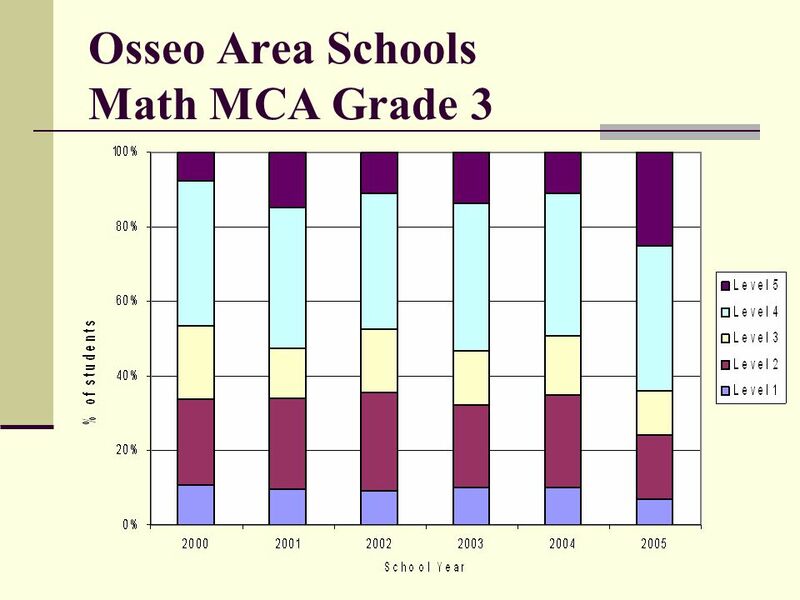 Targeted subgroups had strong increases in MCA scores from 2004 to 2005. 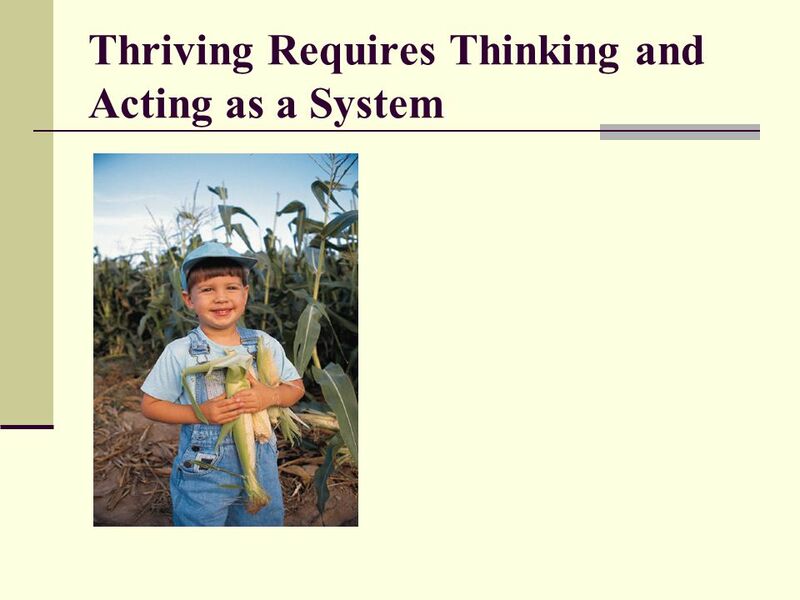 Download ppt "Thriving in Our Learning Community Increasing Student Achievement Fewer Achievement Gaps September 20, 2005." 2007 TITLE III DIRECTORS MEETING May 8, 2007 Morgantown, WV. Alaska Accountability Adequate Yearly Progress January 2008, Updated. 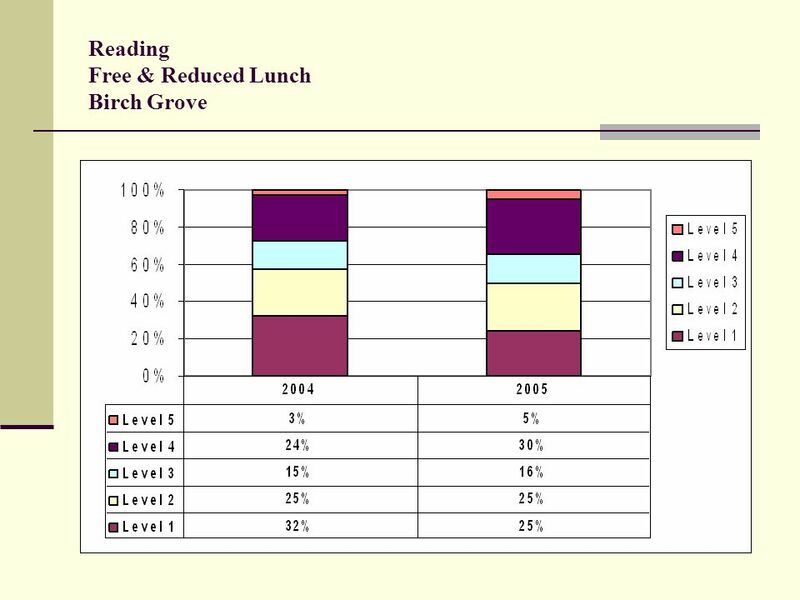 Forest Circle Middle School Restructuring Plan 2009 – 2010. Jamesville-DeWitt School Report Card Presented to the Board of Education May 10, 2010. 2013 RCAS Summative Assessment Report Preliminary Dakota State Test of Educational Progress (D-STEP) Information August 6,2013. Middle School 8 period day. 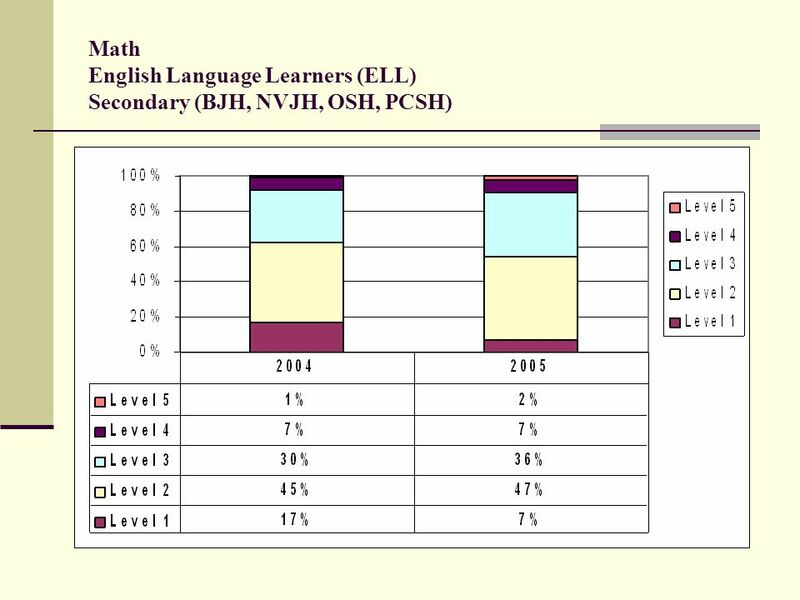 Rationale Low performing academic scores on Texas Assessment of Knowledge and Skills (TAKS) - specifically in mathematics.  Albert Lea Area Schools. 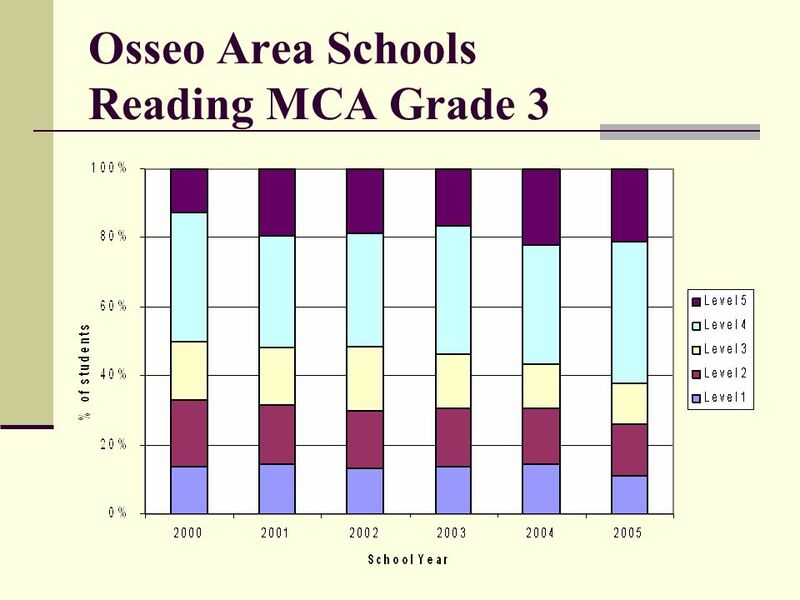  Albert Lea Area Schools will be above the state average at grade level in reading, math, and science according to MCA results. 1 Requirements for Focus Schools Focus Schools Conference Presenter: Yvonne A. Holloman, Ph.D. September 17-18, 2012. Presented to the State Board of Education August 22, 2012 Jonathan Wiens, PhD Office of Assessment and Information Services Oregon Department of Education. 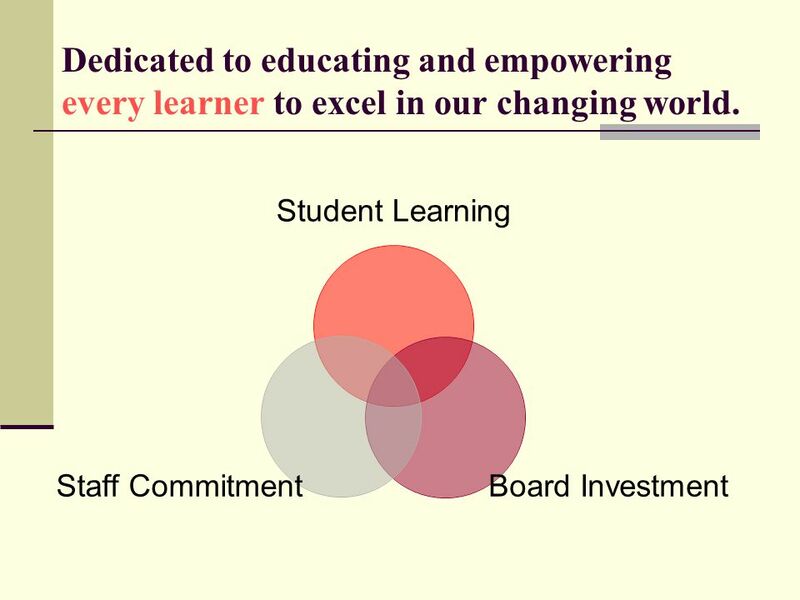 Commitment to Community Presented By: Susan K. Hintz, Interim Superintendent Osseo Area Schools - District #279. 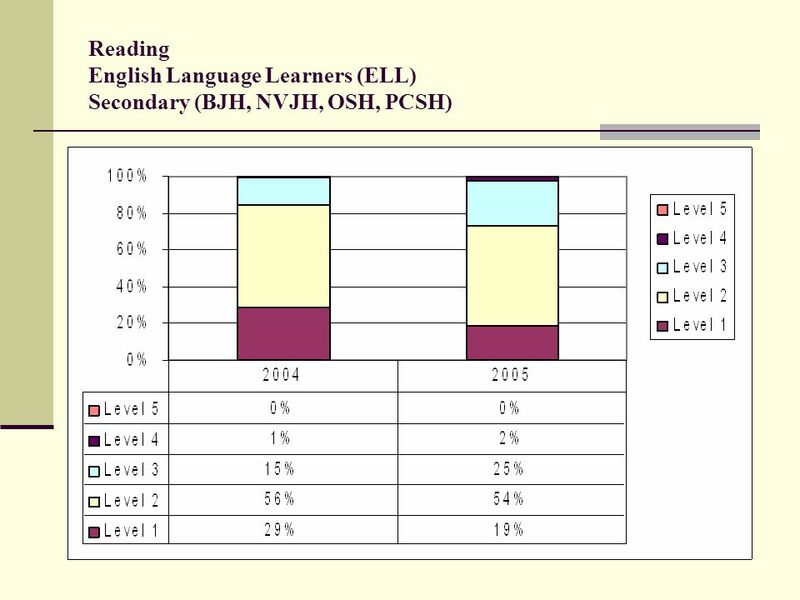 ANNUAL 2012 REPORT OF STUDENT ASSESSMENT DATA 1 HAMILTON TOWNSHIP SCHOOL DISTRICT. 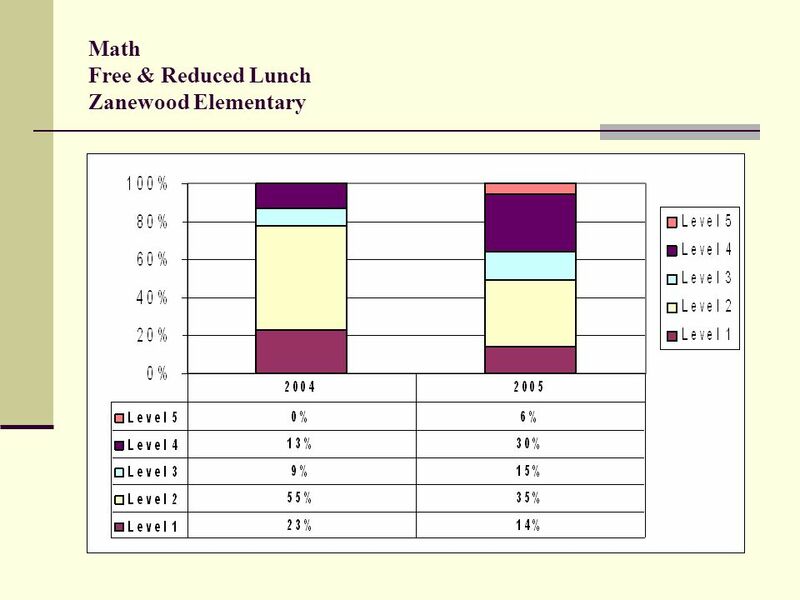 Lodi Unified School District Accountability Progress Report (APR) & CAHSEE Results Update Prepared for the September 21, 2010 Board of Education. 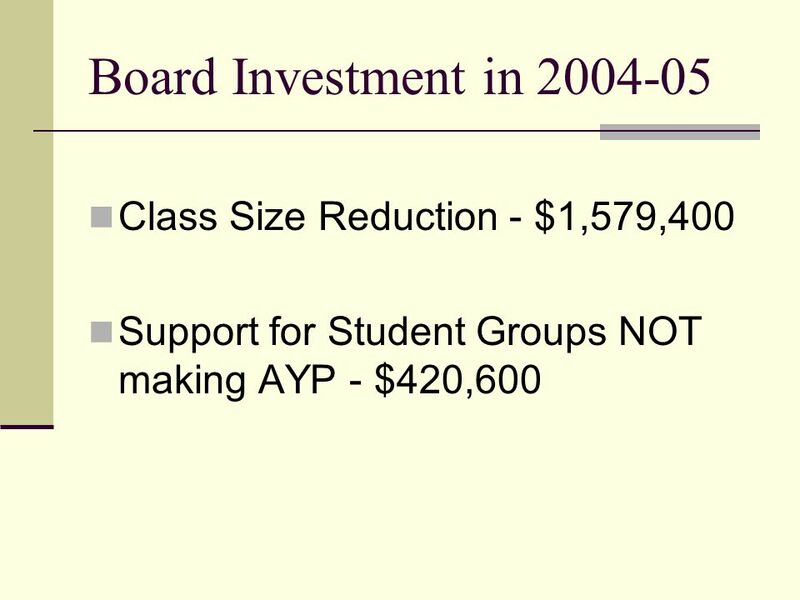 Adequate Yearly Progress (AYP) Board Presentation March 25, 2008. Understanding Massachusetts’ new accountability measures November 2012. School Year September 2014 Amanda Grinager, Director of Teaching and Learning. 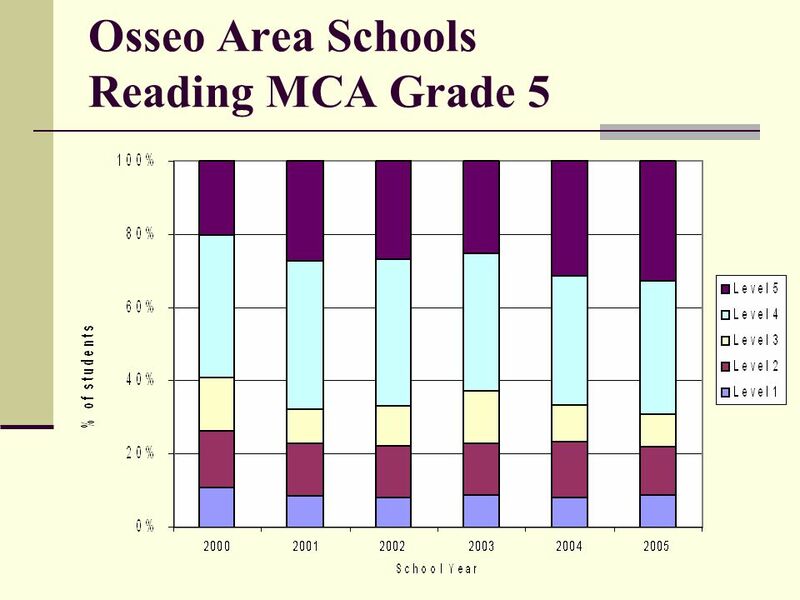 Understanding Wisconsin’s New School Report Card. 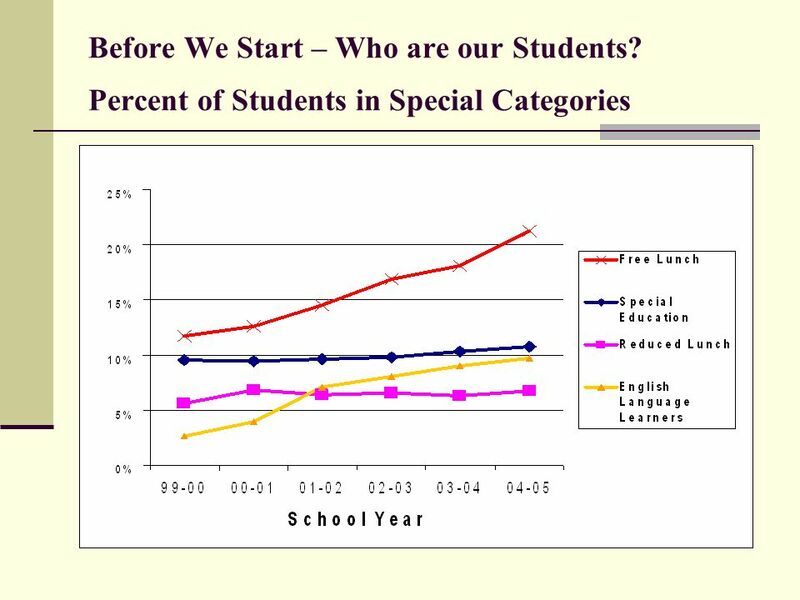 Fontana Unified School District Student Achievement Data September 17, 2008 Instructional Services Assessment & Evaluation. 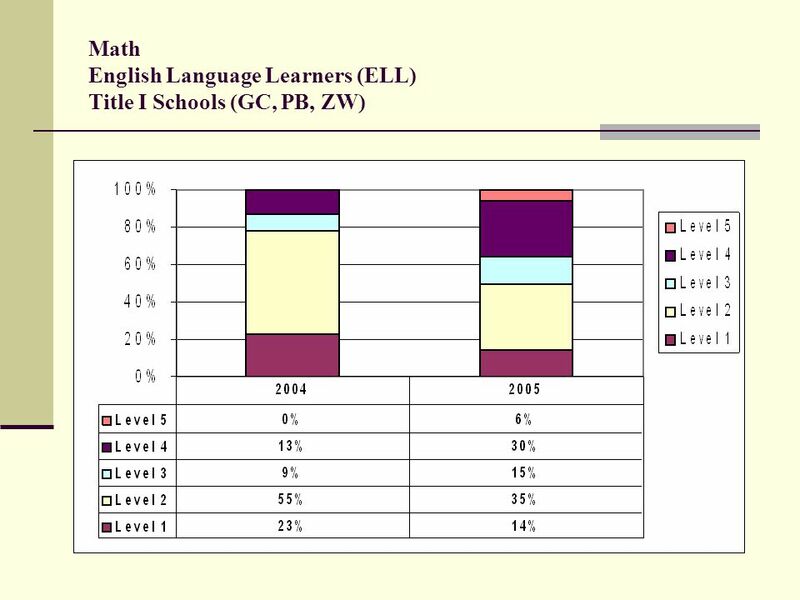 1 2008 Grade 3-8 English Language Arts and Math Results.